LOCATION - CHARM & COMFORT! BRING YOUR DECORATING IDEAS AND MAKE THIS HOUSE YOUR HOME. SITUATED ON A 50 X 177 FT LOT. 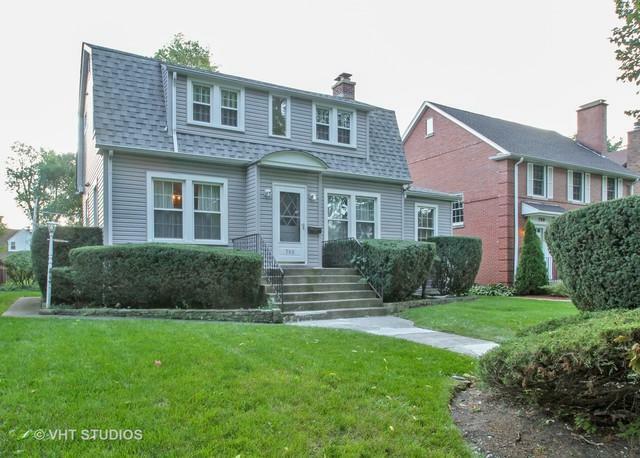 THIS 3 BEDROOM DUTCH COLONIAL HAS SO MANY POSSIBILITIES. 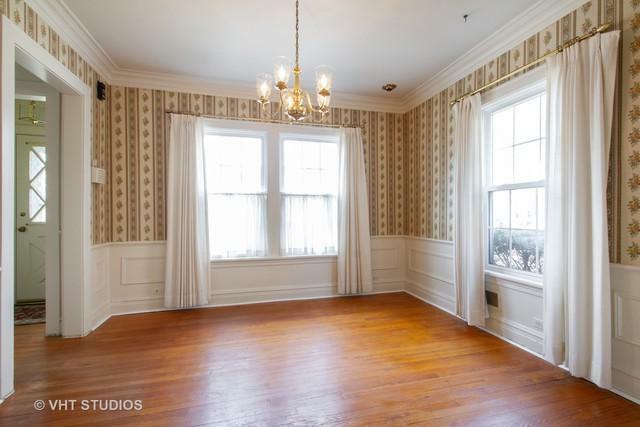 UPDATED OR BUILD NEW IN THIS GREAT LOCATION. 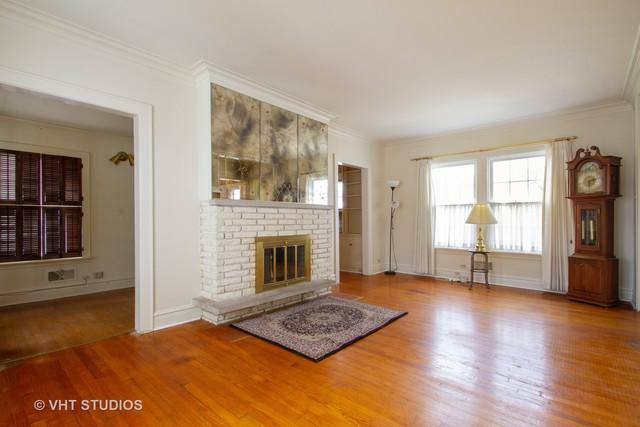 FORMAL LIVING ROOM WITH WOOD-BURNING FIREPLACE ~ SEPARATE DINING ROOM ~ KITCHEN AND ADJOINING FAMILY ROOM FOR EXTRA LIVING SPACE. 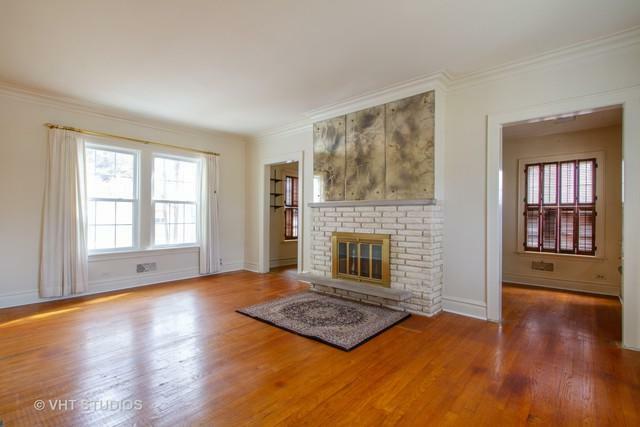 3 SPACIOUS BEDROOMS ~ COVE MOLDINGS ~ HARDWOOD FLOORS ~ UNFINISHED BASEMENT ~ LARGE YARD ~ A 2 CAR GARAGE ~ ADDITIONAL PARKING PAD. Listing provided courtesy of Sebastian Co. Real Estate.